The Grand Midori Makati is a 38-storey luxury condominium development that carefully integrates nature in every aspect: ample living space, invigorating outdoor and indoor amenities, and efficient use of natural light and ventilation. 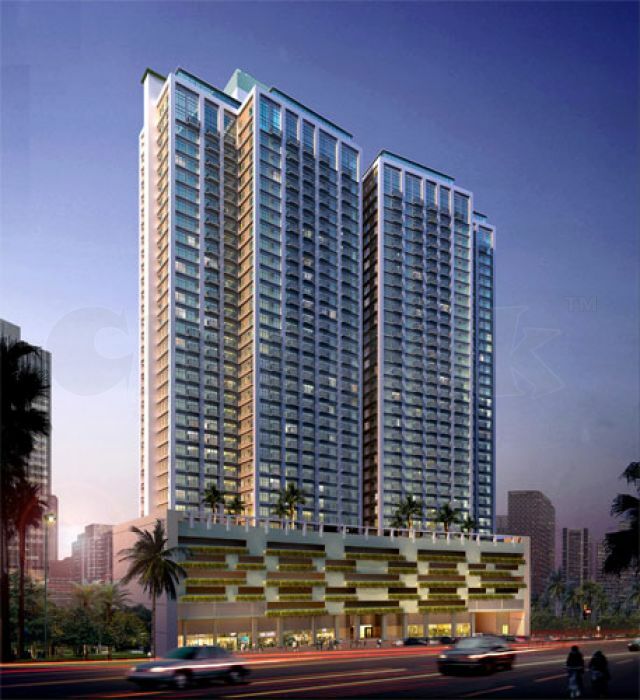 A balanced lifestyle is what The Grand Midori Makati promises: grandness with functionality, flair and tranquility. Your Zen oasis in the heart of the city. The Grand Midori Makati is just 5-minutes away from the bustling business and leisure destinations yet a world away from its hustle and bustle. It is now rising along the quiet side of Legazpi St., Legaspi Village in Makati City, Philippines. For more inquiries, please call or text 09778026055/09218732357 or email us at [email protected] You can visit us at E2A Paler realty Office, Unit D, A. Roa St., Ilaor Sur, Oas, Albay.